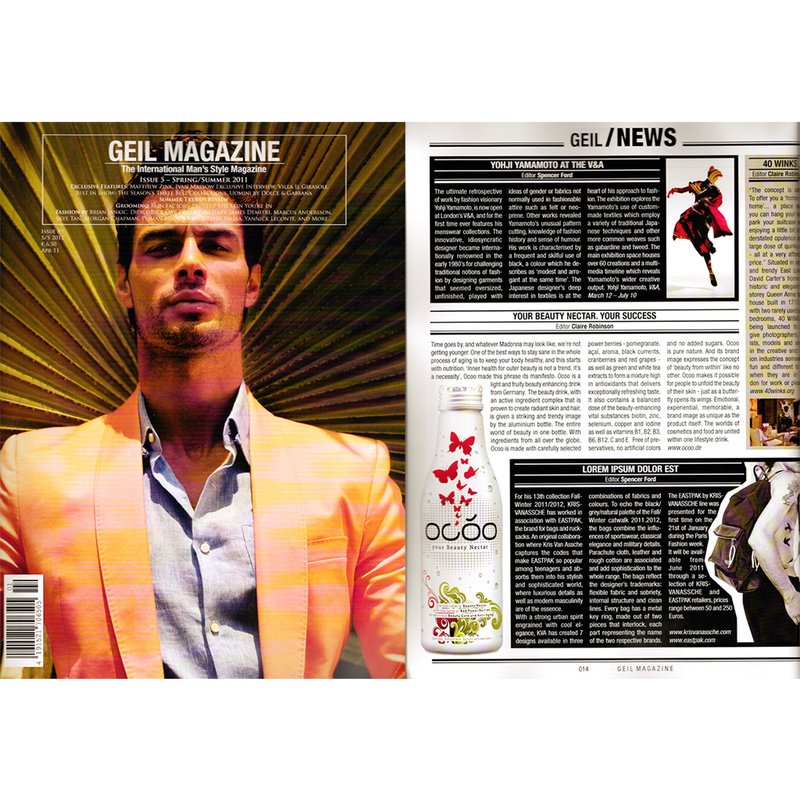 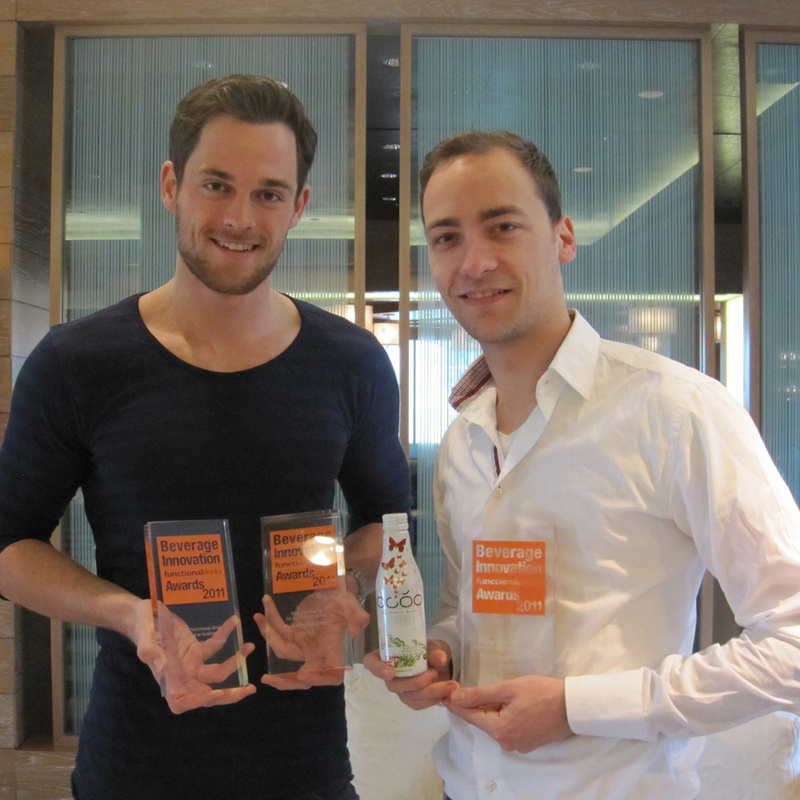 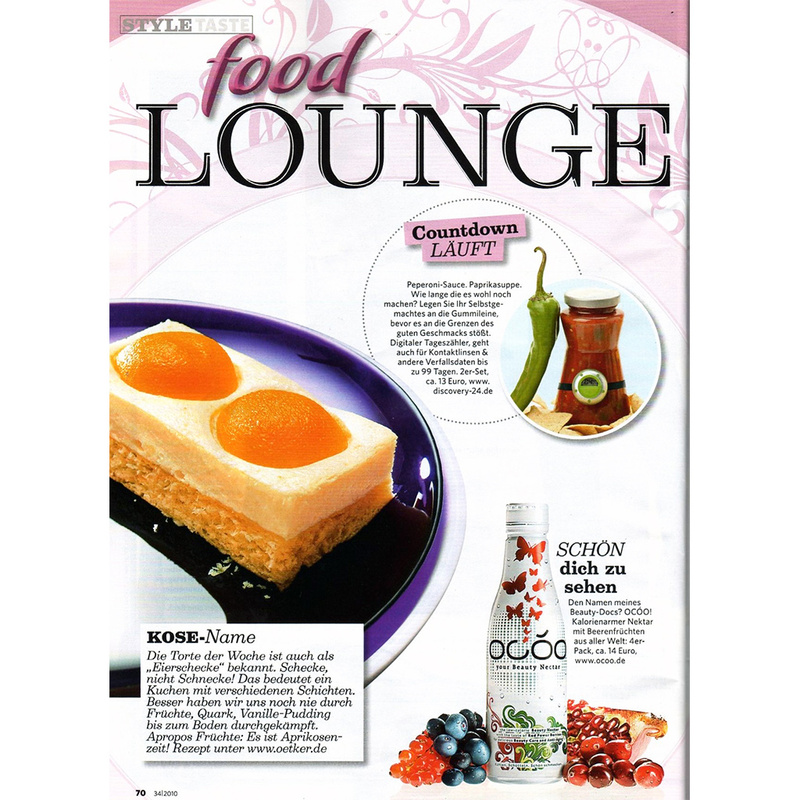 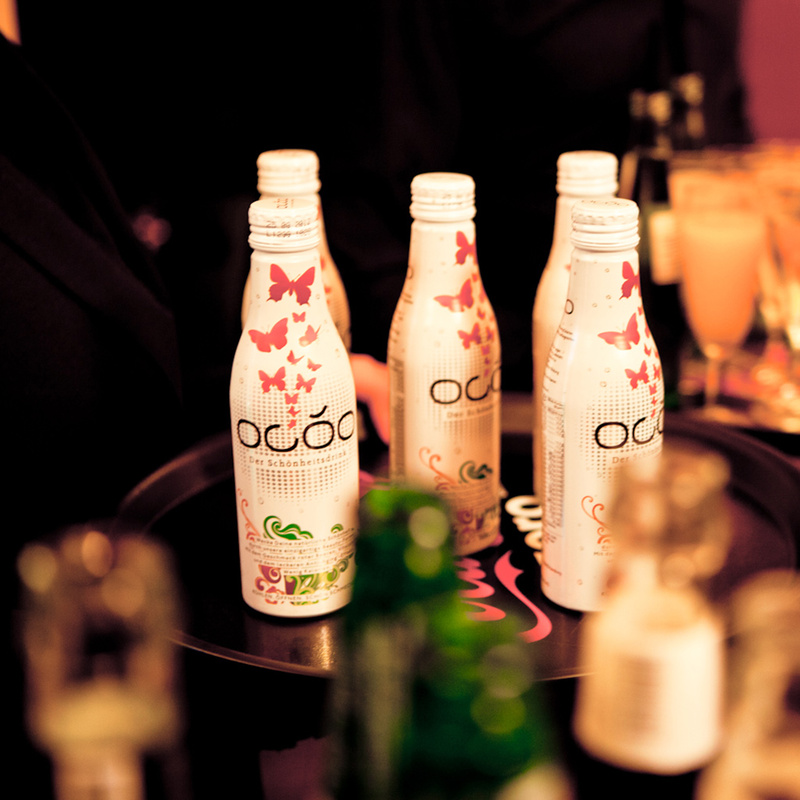 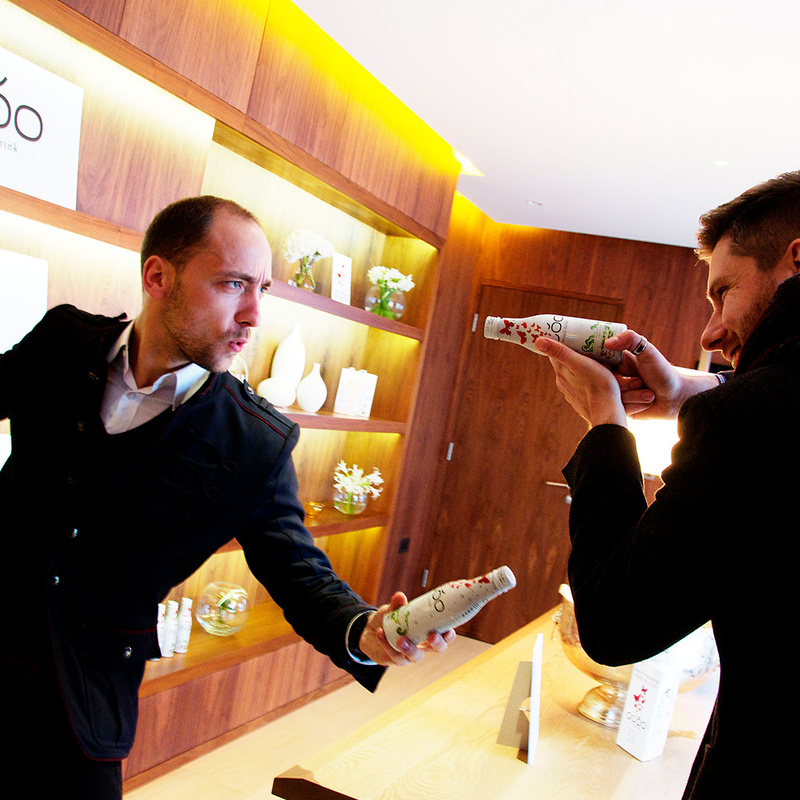 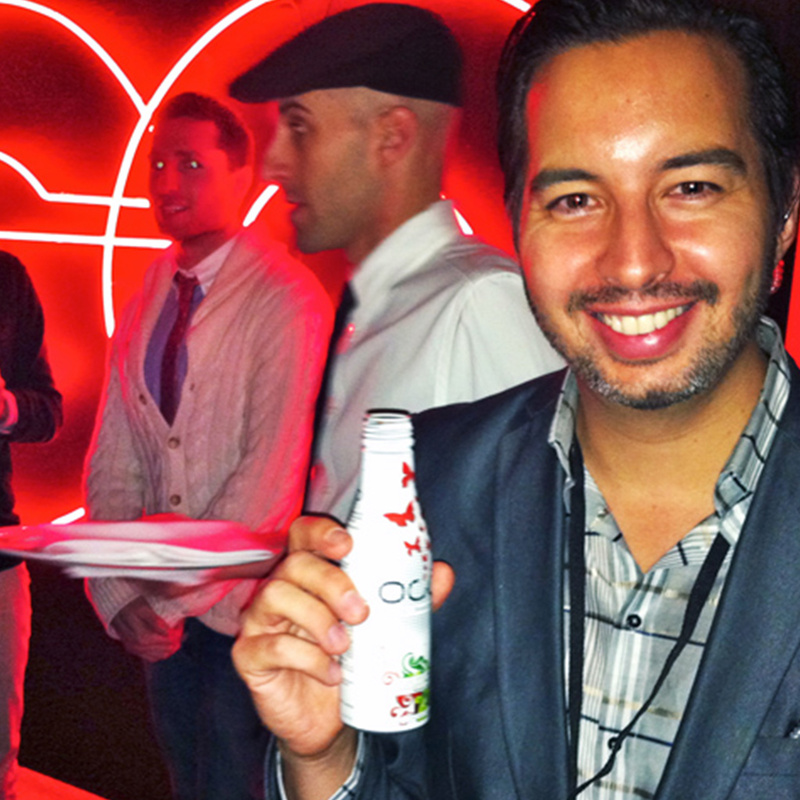 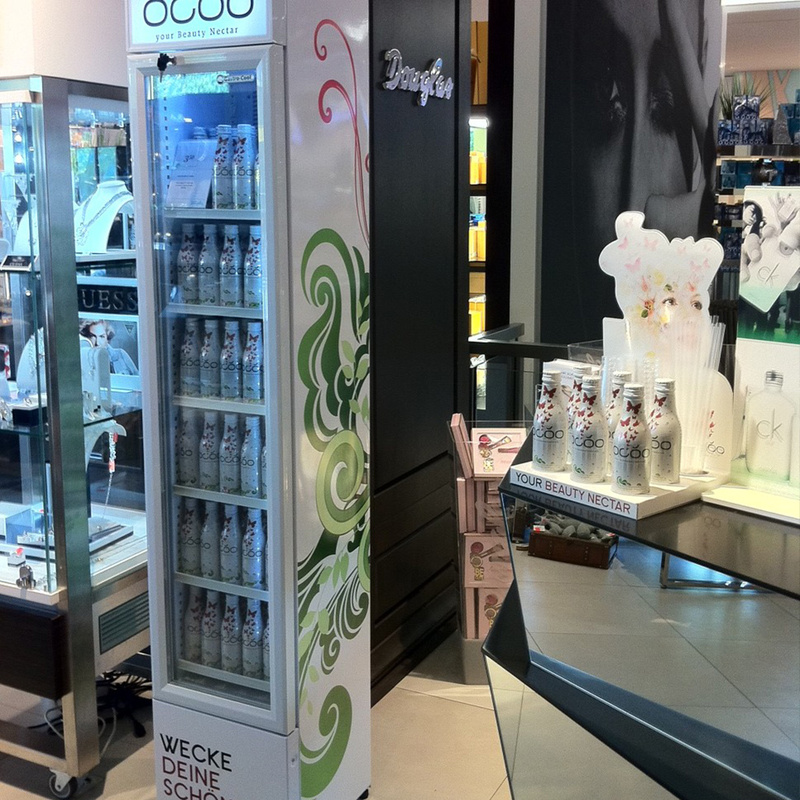 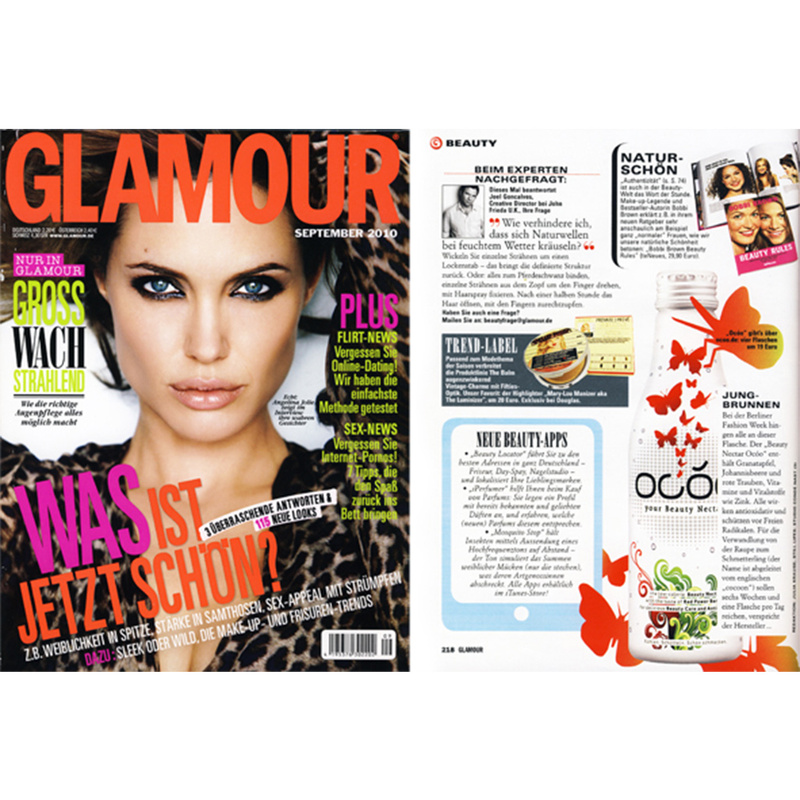 OCÓO is the first fruity Beauty and Well-Being Functional Drink with proven effectiveness of its ingredients. 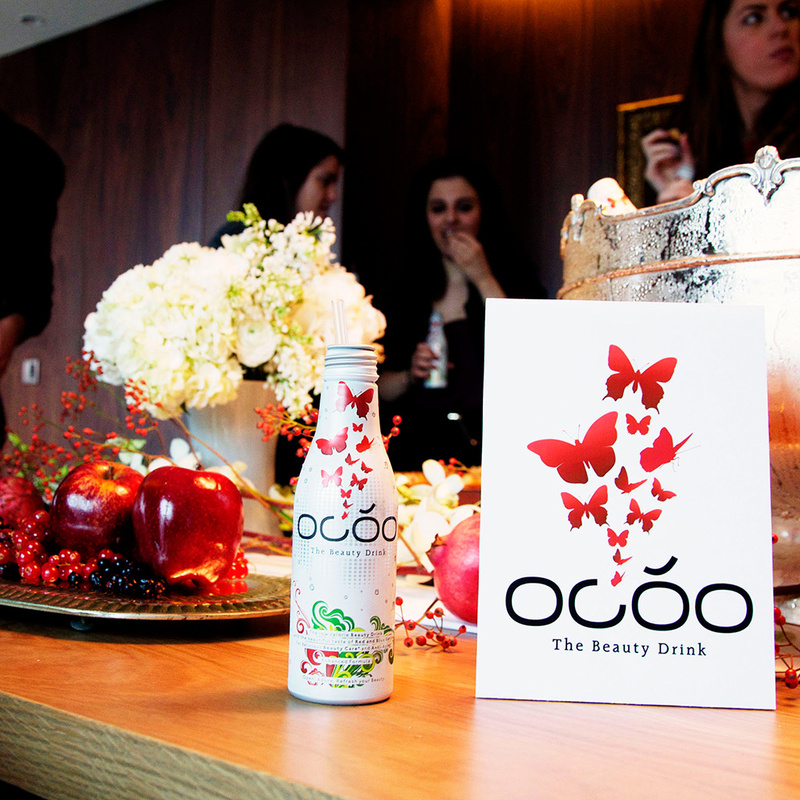 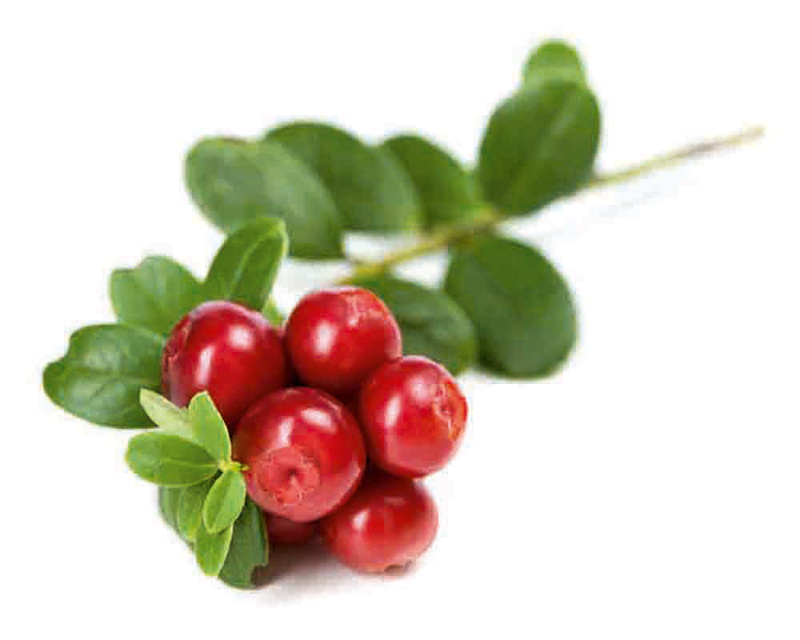 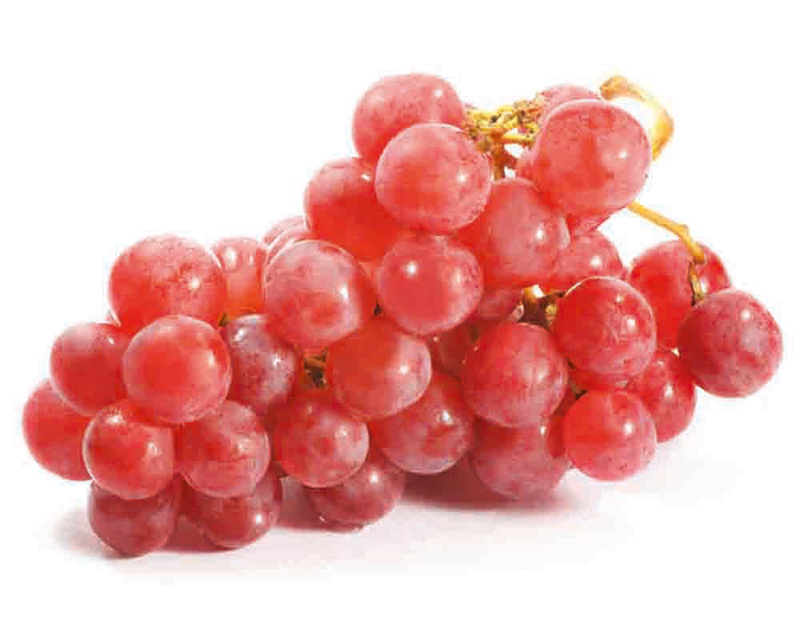 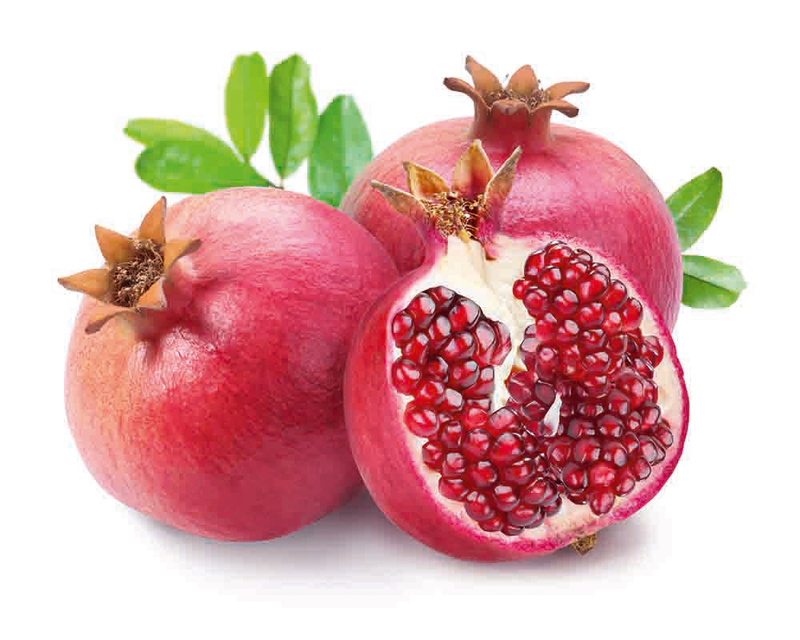 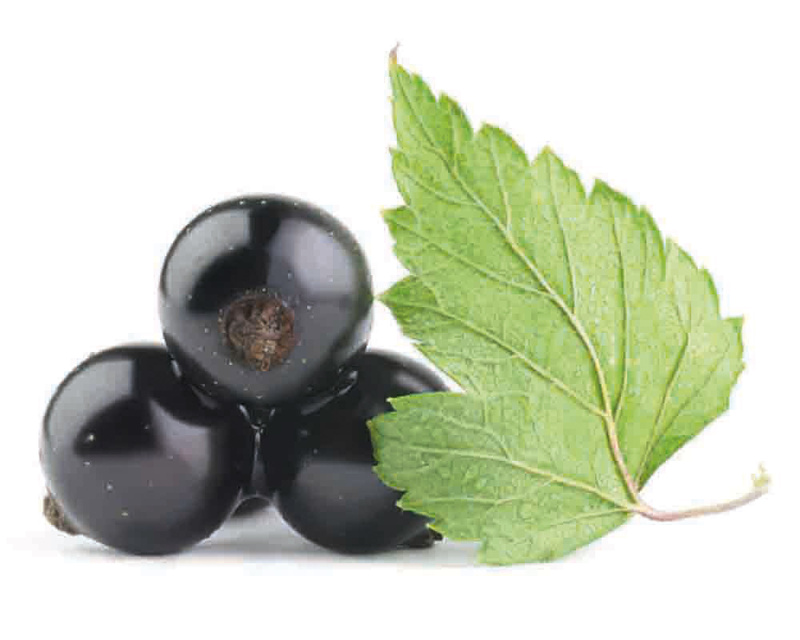 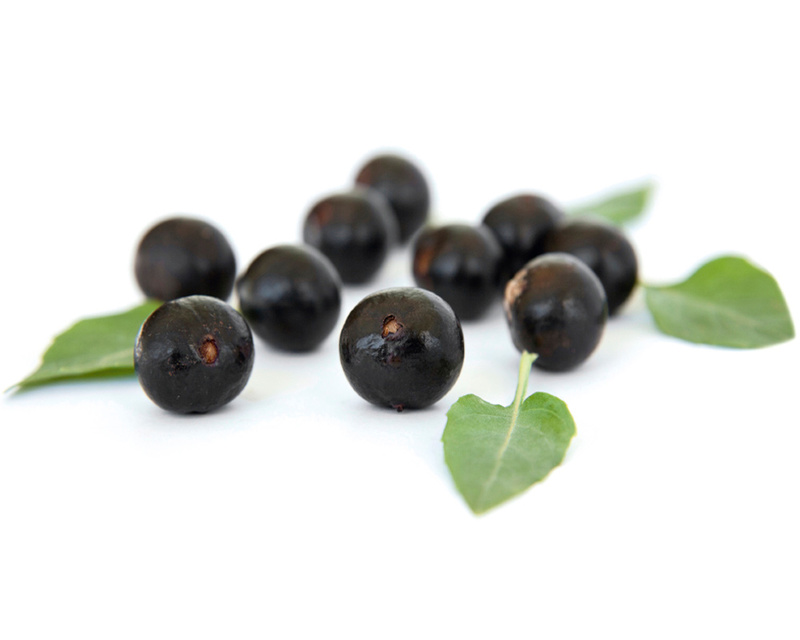 By combining Powerful Nutrients and Antioxidants , OCÓO helps to prevent the normal function of skin, hair and nails. 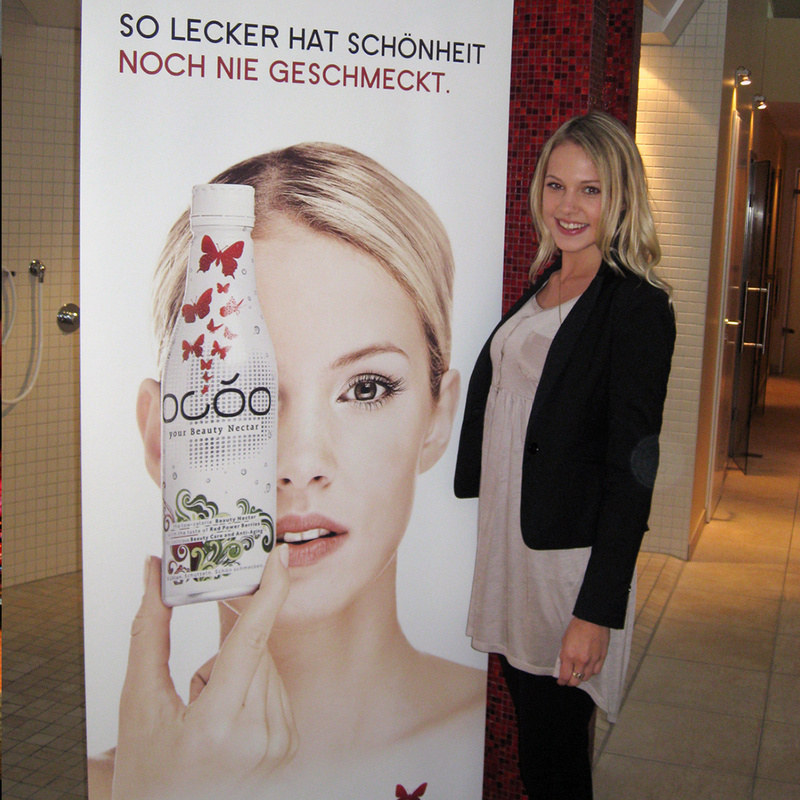 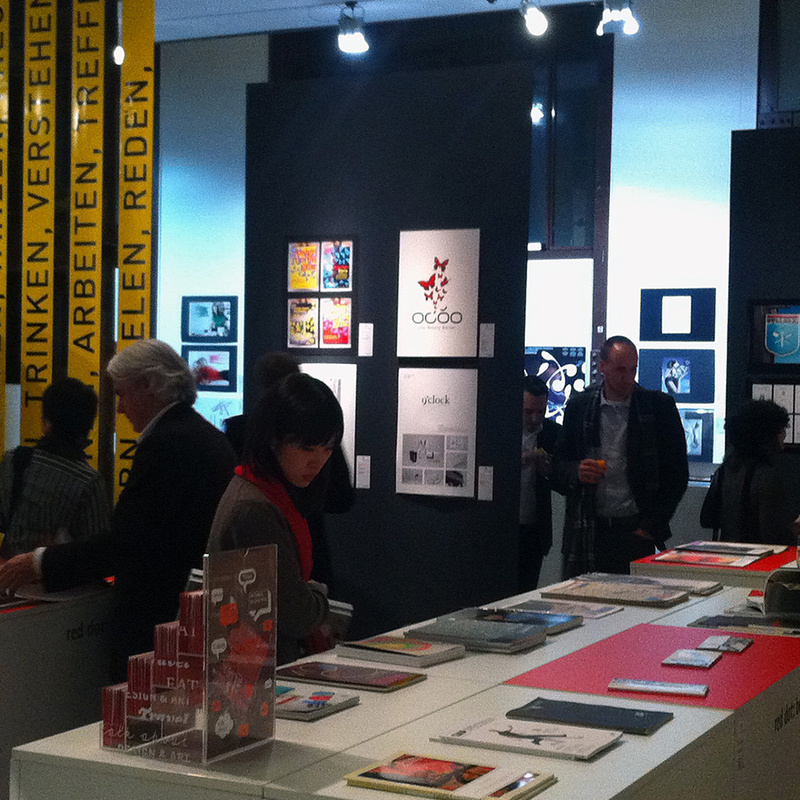 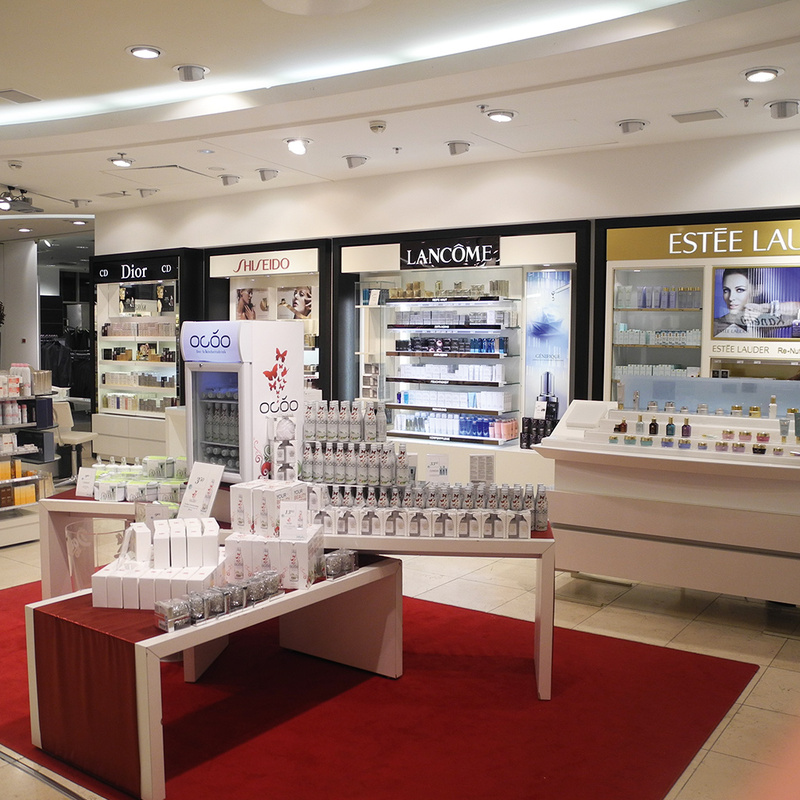 OCOO is formulated with active ingredients of the highest quality. 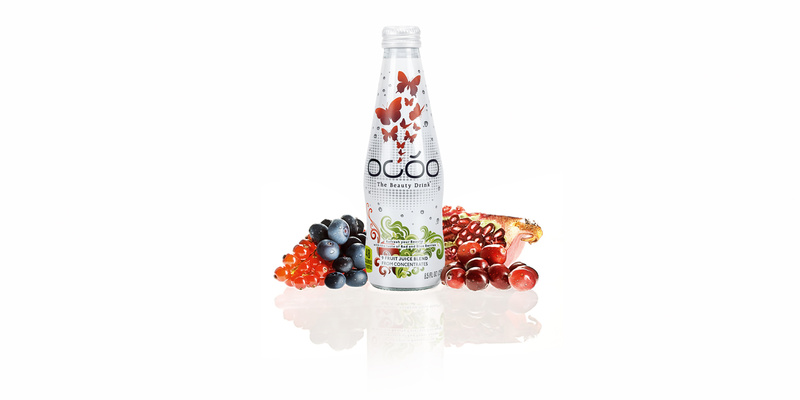 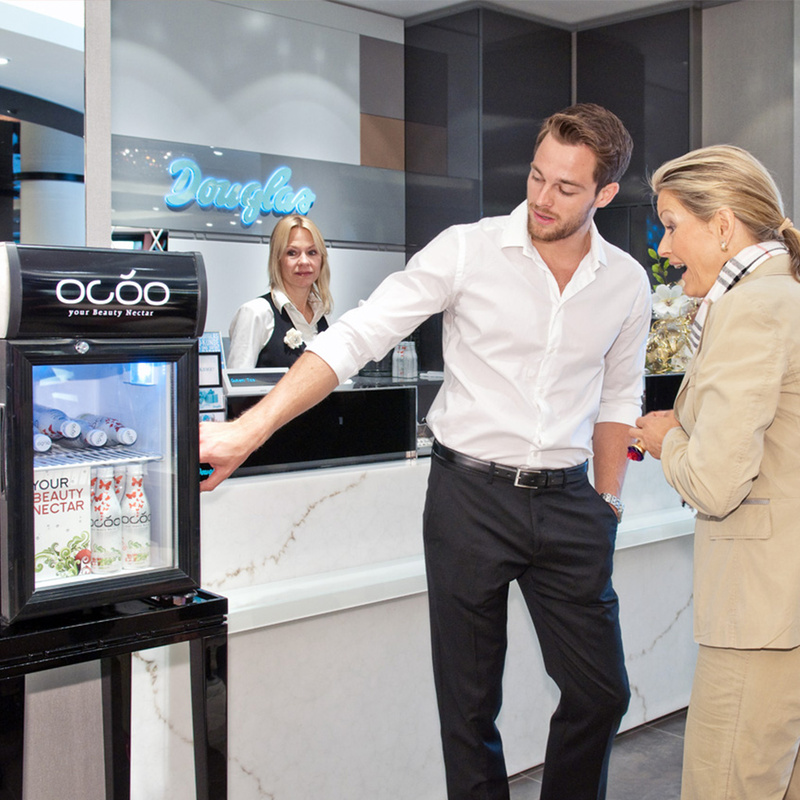 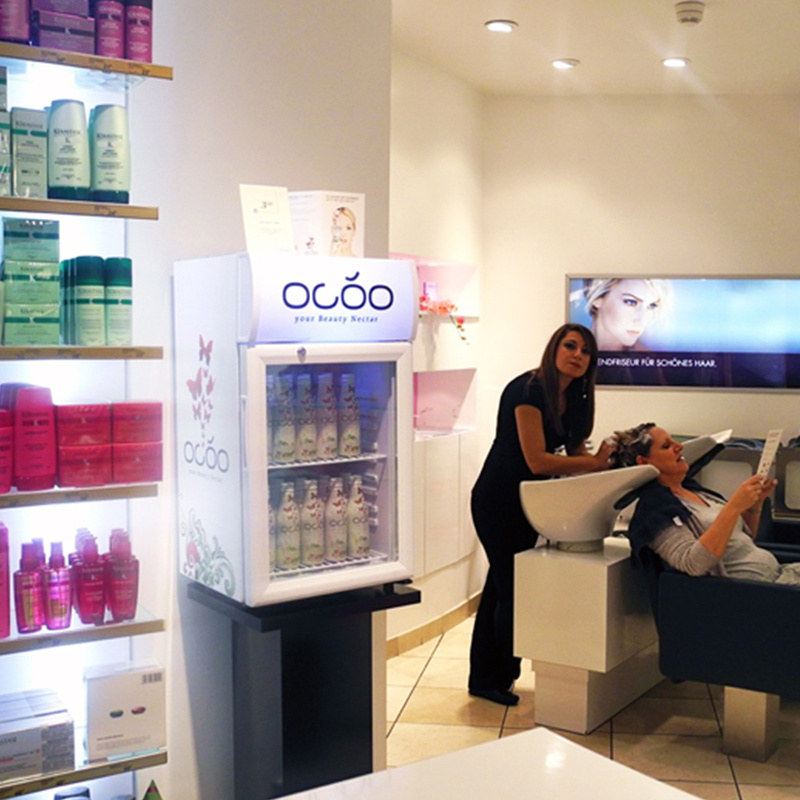 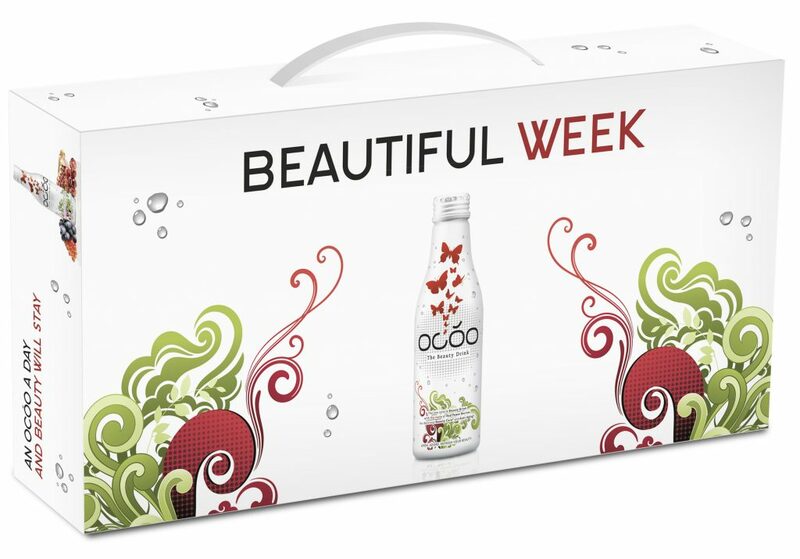 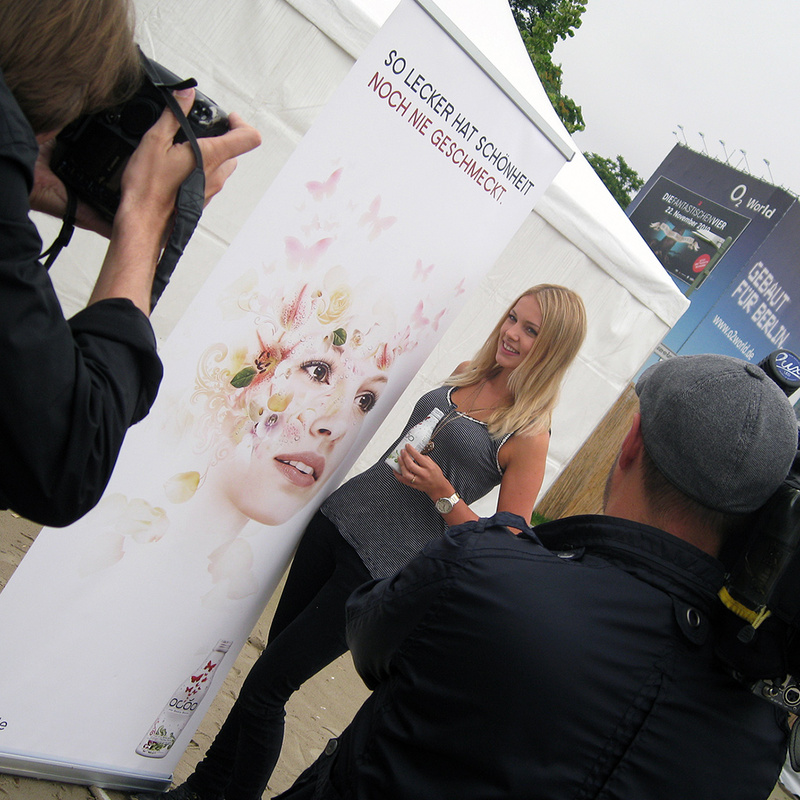 OCOO – The Beauty Drink sets the world standard for functional drinks: supported by scientific research, OCOO is the first beauty and well-being drink whose effects have been recognized*. 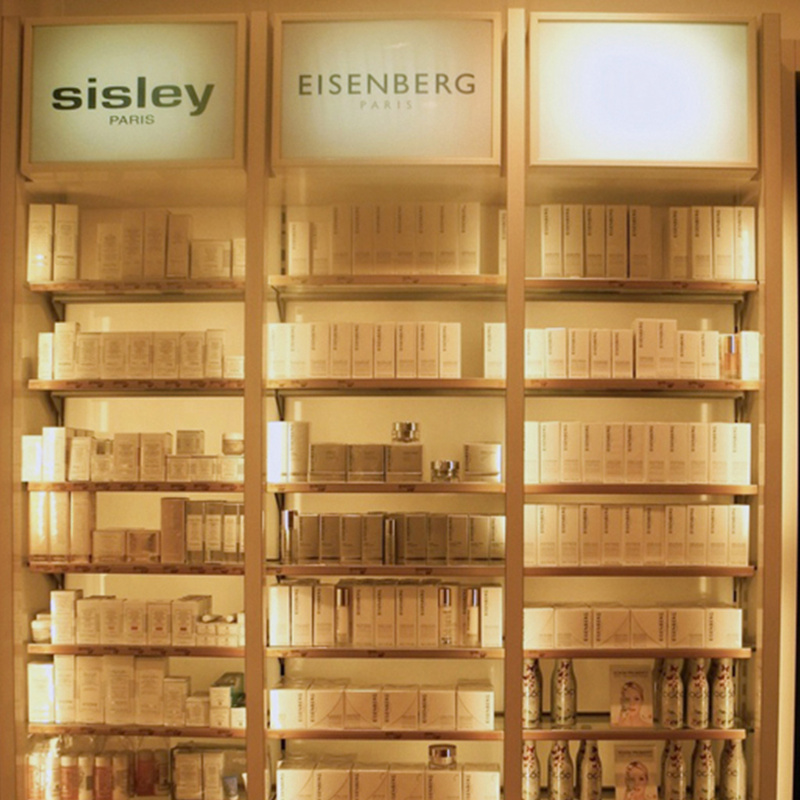 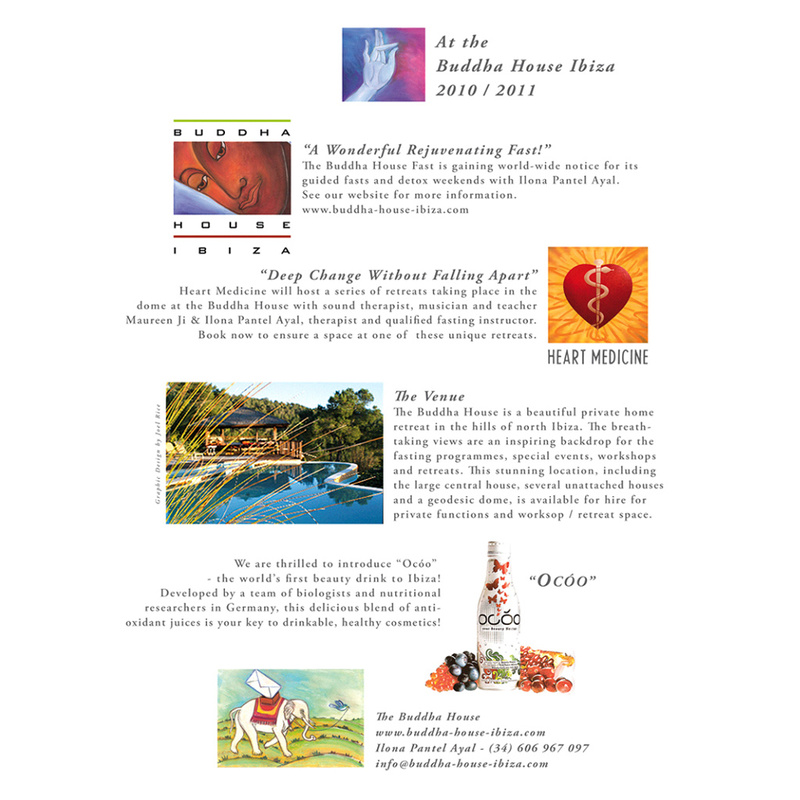 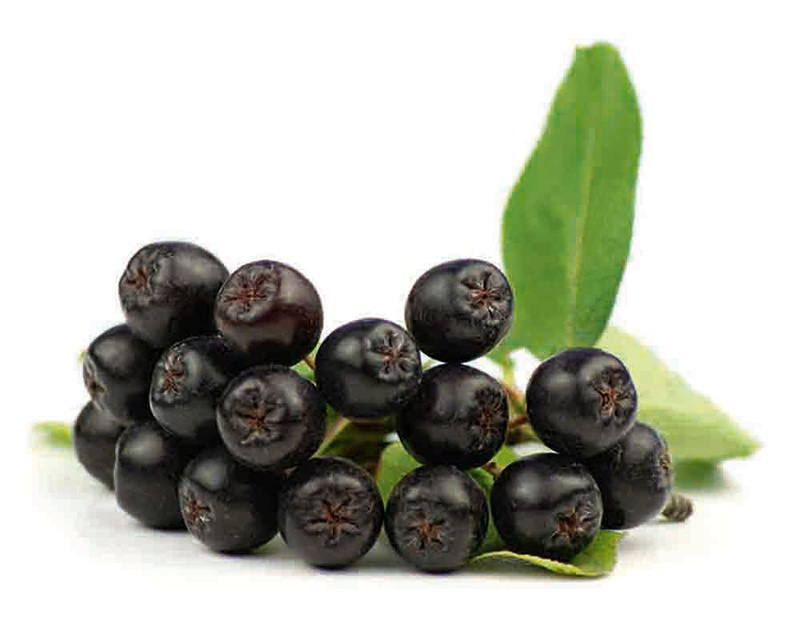 The active complex offers a unique combination of ingredients that brings “beauty and health” benefits to skin, hair and nails. 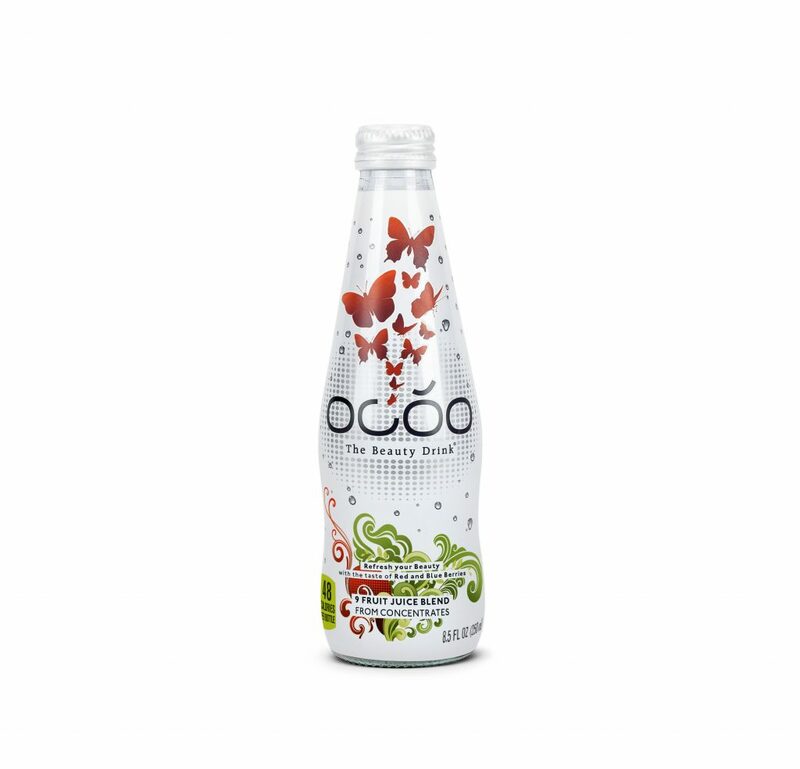 In addition, OCOO provides the body with the essential nutrients that contribute to the maintenance of overall good health.